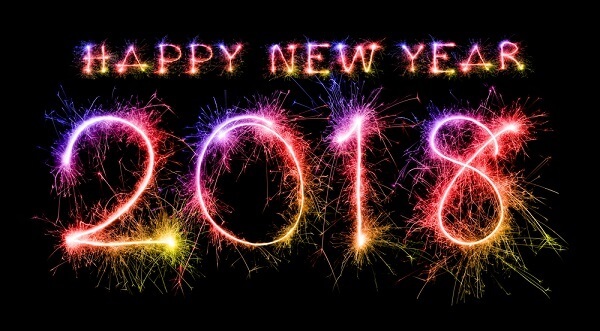 To help you travel to and from your New Year’s Eve party, Santa Clara Valley Transportation Authority (VTA), Caltrain, SamTrans, and San Francisco’s MUNI will have FREE service from 8pm Sunday until 5am Monday. Until 3am Monday morning, BART will run trains every 20 minutes, especially in support of fireworks show on the San Francisco waterfront at midnight. All Bay Area transit agencies will run a Sunday/Holiday schedule on New Year’s Day (January 1). On New Year’s Day, there will be numerous fare and service changes on a couple of Bay Area transit agencies. Read on for more details. Fifteen years ago today, the United States of America experienced another day that will live in infamy. The photo above is courtesy of remie4494 on Flickr. 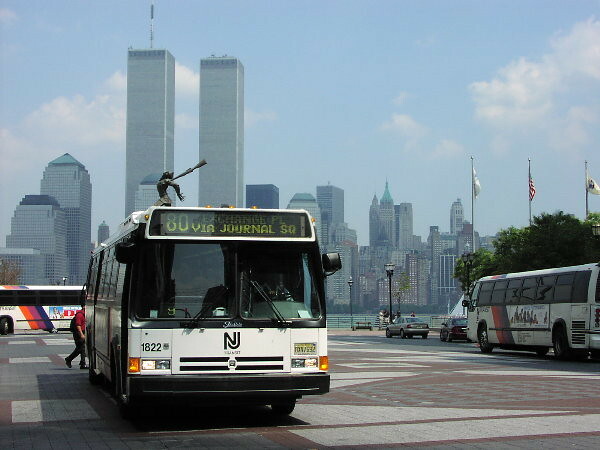 The photo, taken from the New Jersey side of the Hudson River, was taken in late July 2001 – 1.5 months before the 9/11/2001 attacks. On behalf of the Silicon Valley Transit Users, I want to wish everyone a Happy Labor Day. 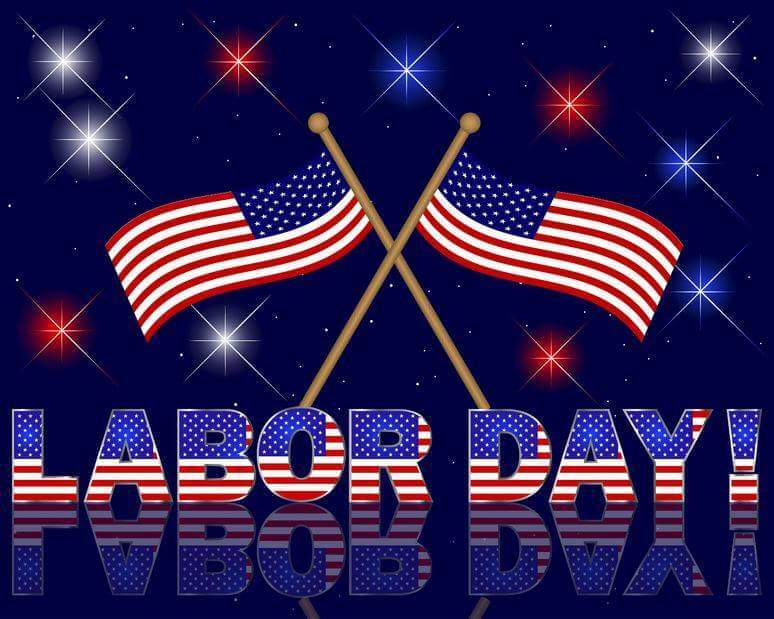 Today, let’s honor the working people who help make this country great. All transit agencies in Silicon Valley such as VTA, Caltrain and SamTrans are running on a Sunday/Holiday schedule today. In addition, there are no Altamont Corridor Express (ACE) trains between Stockton and San Jose today. Normal transit service will return on Tuesday. 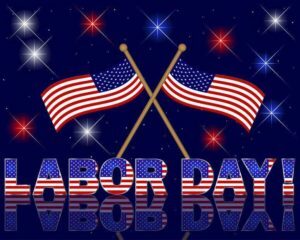 Please stay safe and sane today while we all celebrate the working class people in our country today. Happy Birthday, Dr. King, Jr.
Today, we celebrate the birthday of Dr. Martin Luther King, Jr. Transit agencies such as Caltrain, VTA and SamTrans will run on a regular weekday schedule. However, the Altamont Corridor Express will run on a modified schedule. This modified schedule has three southbound trains for the morning hour and three northbound trains in the evening rush hour. To celebrate and honor Dr. King, Jr., several events from San Jose to San Francisco will take place. San Mateo will have a Martin Luther King, Jr. celebration at its Caltrain station starting at 8:30am. It will end at around 10:30am when the special Caltrain “Celebration Train” is due to arrive to pick up passengers going to the celebration parade in San Francisco. That parade in San Francisco starts at the Caltrain Station at 4th/King at around 11am, when the “Celebration Train” arrives. The parade ends at the Yerba Buena Center a few blocks away, where the rest of the Martin Luther King, Jr. celebration activities will take place. In some ways, the Dream must still be realized. We can still realize Dr. King, Jr.’s dream – and more – when we work together.